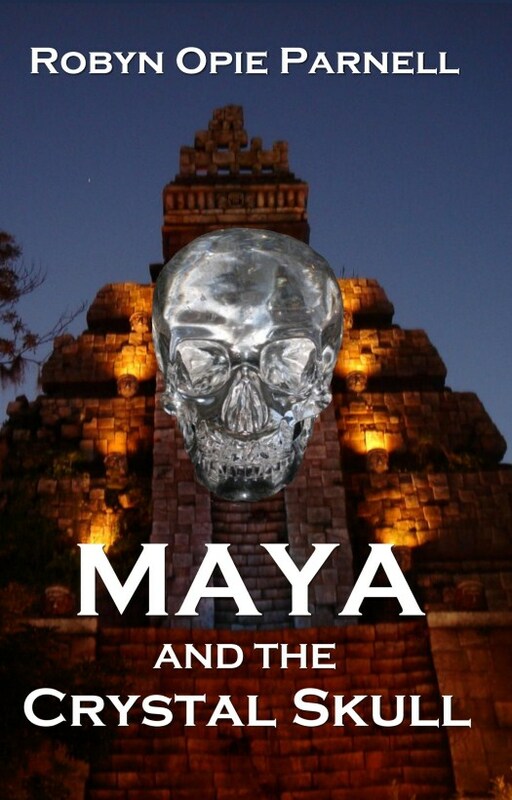 I'm thrilled that my latest novel Maya and the Crystal Skull is being well received. Maya and the Crystal Skull is my 85th book and a new direction for me, as I focus on longer novels for children and young adults. Here is what people are saying about Maya and the Crystal Skull. 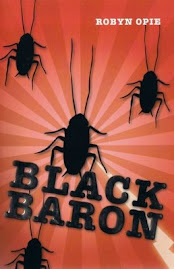 ...action-packed adventure...for readers aged 10+ who love history, great characters and plenty of plot twists. This a wholly enjoyable page turner with a wonderful, modern heroine on a classical hero journey. Maya's beliefs and bravery help her to overcome her hurt and not only seize the day but save it too. Any reader, young or old, will want more of her and her adventures. A book I recommend all children read. The suspense is great throughout the book right until the end. The adventure continues in July 2012 with Maya and the Daring Heist. 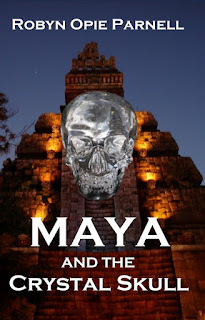 I'm excited to share the trailer for my latest novel Maya and the Crystal Skull. The trailer was written and directed by my talented husband Rob Parnell. Please take a minute to enjoy our creativity. We believe you won't be disappointed.